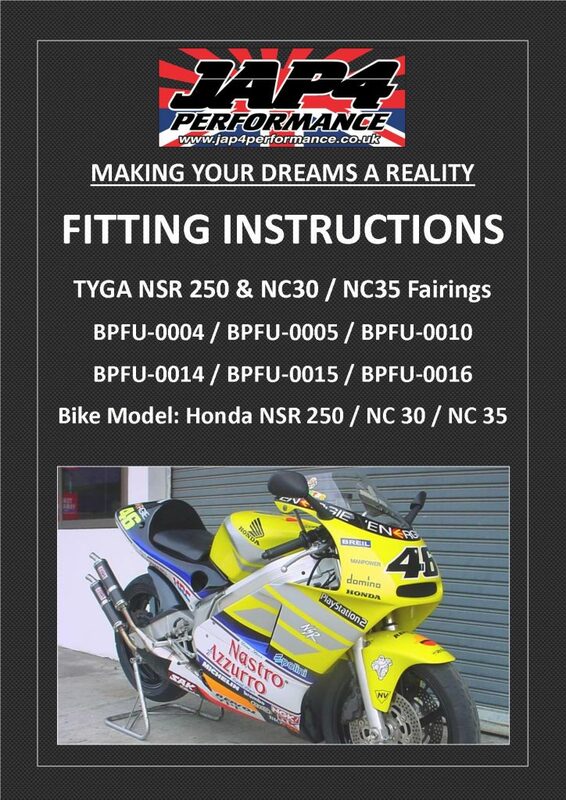 Jap4Performance TYGA U.K / Products / TYGA-Performance / Upper Cowling (Street GRP), NSR250 GP250 , Assy. 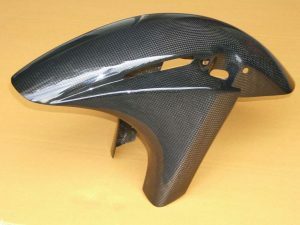 Home / by MODEL / HONDA / MC28 NSR250 / Carbon & Bodywork / Upper Cowling (Street GRP), NSR250 GP250 , Assy. 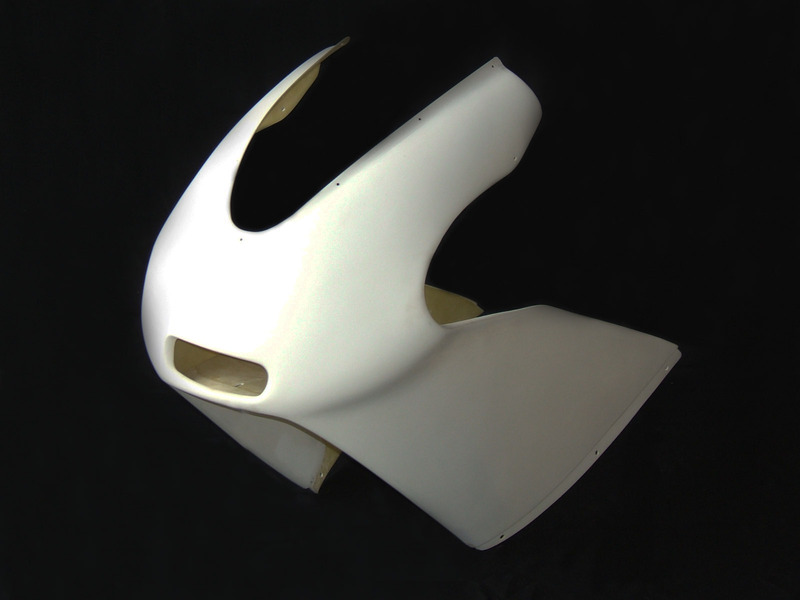 A GP250 style upper cowling, styled so closely on the original that the factory GP screen fits! 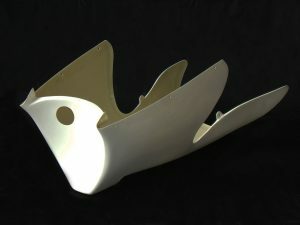 This fairing has excellent aerodynamics for racing or road use. 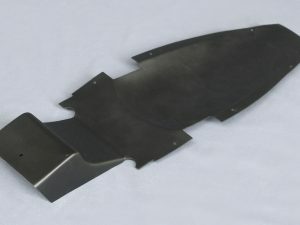 To be used with the parts below. 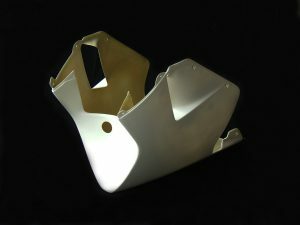 Tyga lower cowling: BPFL-0002 Will not fit stock NSR250 lowers. Requires headlight BPLT-0004 and screen SCRE-0026 or SCRE-0027.